As a full service local San Diego gym we wish to express a huge thank you to our neighbors that have voted us Best Gym and Best Personal Trainers for two years in a row! 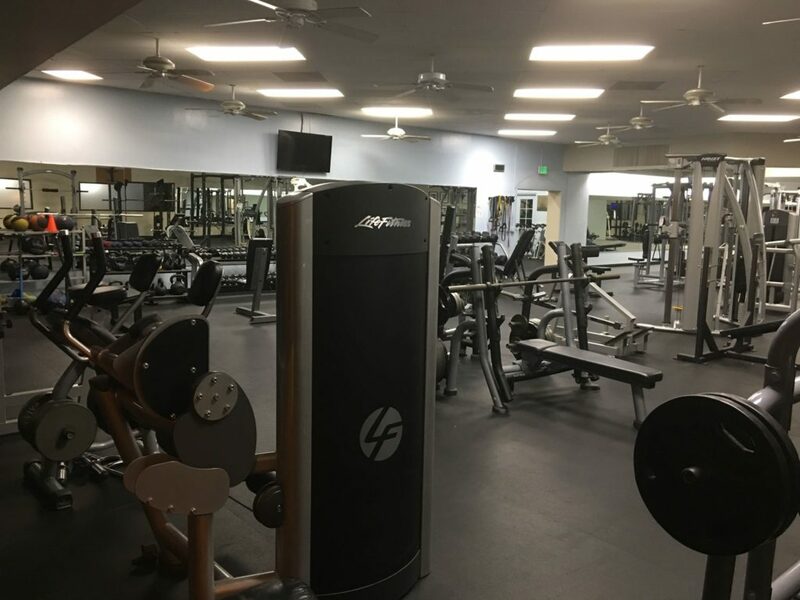 It is a true honor to serve our neighbors and provide a wide range of options to satisfy our members’ health and fitness needs. Give us a call 619.431.5407 with any questions about any of our programs, or visit our website or social media for more details at TruSelfSportingClub.com.